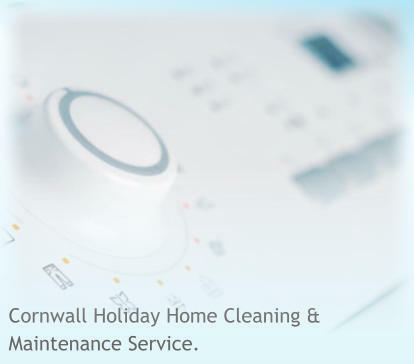 Cornwall Holiday Home Cleaning & Maintenance Service. W e are a long standing local, family run, property cleaning and maintenance company based at Boscastle on the North Cornwall coast. We specialize in managing all aspects of maintaining your holiday property. Wether it is a holiday letting property or maybe your second home, C.C.C . can take the hassle out of having to organise different parties to service the various aspects of maintaining your property, inside and out. 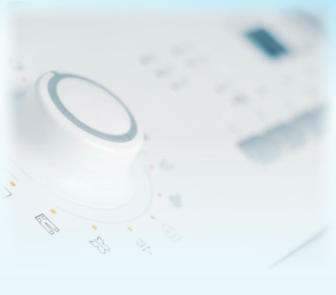 We do it all so you don’t have to. Property cleaning is carried out by Mother and Daughter team Lee and Angie and the Garden Maintenance and Property Maintenance is carried out by their partners Fred and Mark. C.C.C . 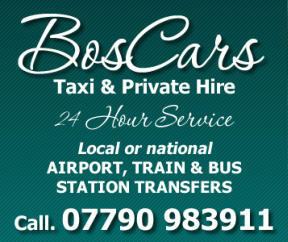 can tailor services to suit your specific needs. Contact Lee or Angie for more details. We are here when you are not. We can be your eyes and ears and take care of your holiday home for you. © Kestrel Solutions / C.C.C Tresuck House, St Juliot, Boscastle, Cornwall PL35 0HH 2015-2019. All Rights Reserved.